The Proper Type™ began as a way to stay in the wedding industry world even though I was no longer blogging about it. Because many of my freelance clients up to that point had been wedding vendors or other creatives, I started by developing a line of high end marketing templates for businesses in their early stages that may not be able to afford truly custom work. 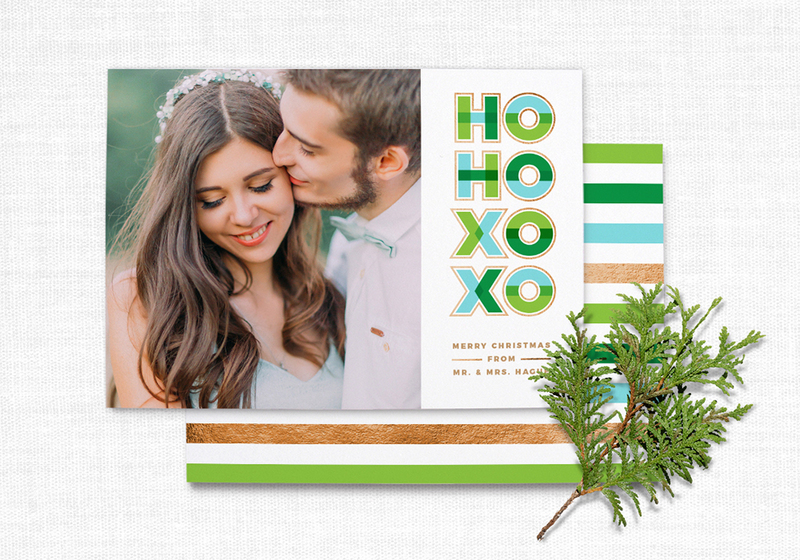 I've also added in wedding and and holiday card templates that can be resold by photographers to their clients to expand their business.